A major European drug smuggling ring has been broken up by Austrian and Macedonian police. 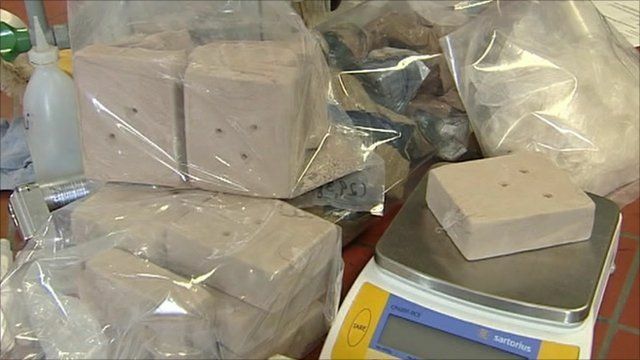 About 100 people were arrested and more than $5.7m (£4.5m; €5.7m) worth of heroin seized. The gang had been selling the drugs across Western Europe from the Netherlands to Bulgaria.